The new season of autocross is quickly approaching. A month to go when SF Region SCCA will be holding their season opening event, known as Boondoggle. Which brings up my next question… What should I do? I current have a set of 16×7 on my car with an old set of BFG Rivals in 225/50/16. Which direction should I go? Purchase a set of Bridgestone RE-71R in 225/50/16 and reuse my wheels? 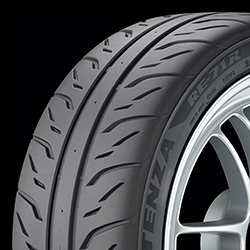 Purchase a new set of 17×8 wheels, and complementing set of RE-71R in a corresponding size (225/45/17, 235/45/16, or 245/40/17)? 1. Drive faster than 2015. 2. Trophy at a national event. 3. Introduce new people to autocross. 4. Get the Impreza back together. 5. Make new autocross friends. 6. Make an autocross related trip, and do it while in good company.